Central UMC’s congregation is committed to the opportunities and challenges of being a witness to Jesus Christ in a multitude of ministries and community outreach programs both locally and to the world at large. 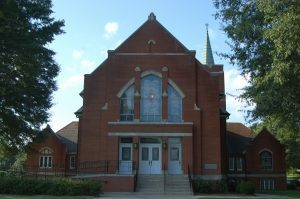 Central UMC offers an array of opportunities for you and your family to fellowship and learn about our Lord and Savior Jesus Christ beginning with our Preschool Program, Church Groups, Sunday School classes, and many others. 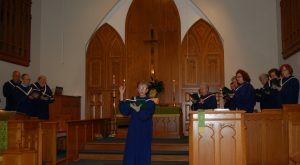 The Central UMC Choir and musicians are folks who love music and sharing their musical gifts in meaningful worship ministry. This ministry seeks to connect and engage the hearts and minds of worshipers with God so that in hearing the “good news,” they will desire to be more faithful disciples and invite others into discipleship. The music in our worship services encompasses a number of genres ranging from gospel to contemporary. No matter the genre, the singers and musicians endeavor to be a channel for the Holy Spirit to work among the people so that they will experience the power of God’s love which will in turn lead to following Jesus and His call to serve others. 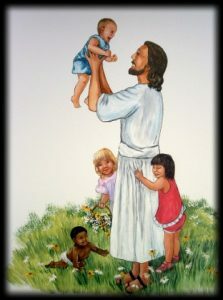 Central UMC offers a childcare nursery with certified childcare providers during the morning Sunday School and Worship hours for your convenience. 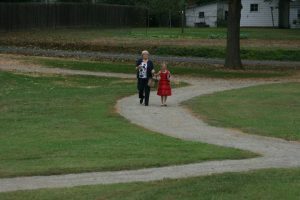 Central UMC offers a beautiful walking trail behind the church that is open to the community. Walking guides are available at each entrance to the trail. We invite and encourage you to ENJOY a safe and peaceful walk (5 laps = 1 mile); LISTEN to the church chimes as you make a lap; PRAY or mediate as you walk; GIVE THANKS to God for all creations you see as you walk; and VISIT US on Sundays!